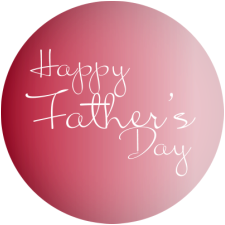 This drinks set is the perfect gift for any beer drinker this Father's Day. 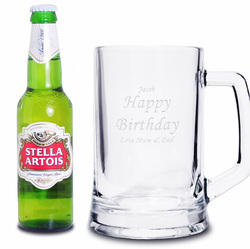 The gift set comprises of a bottle of beer and a beer tankard. 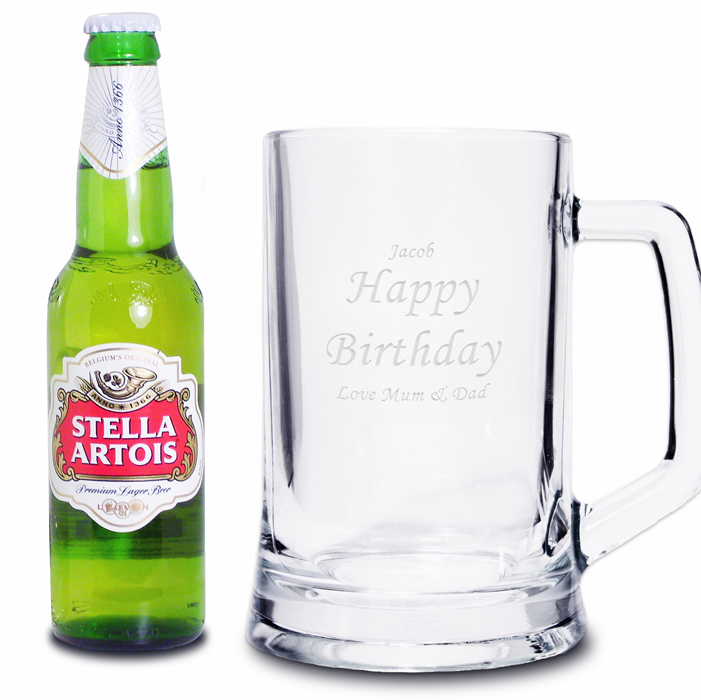 The tankard can be personalised with any message over 5 lines (2nd and 3rd line are in bold e.g HAPPY BIRTHDAY) and upto 12 characters per line.